It was really a question of circumstances but Ryanair held their latest press conference last week at Victoria’s Goring Hotel, very much up-market and the favourite hostelry of the late Queen Mother. In truth it was not part of the new ‘nice’ Ryanair project but a question of facility availably. Congenial Deputy Chief Executive Howard Millar held the fort and not the combative Michael O’Leary. 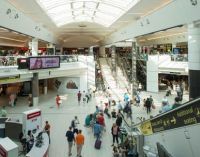 The final phase of Gatwick’s £21m South Terminal new retail space will open in December, well in time for the holiday season rush. New at that time will be Snow+Rock, Ted Baker and Zara. 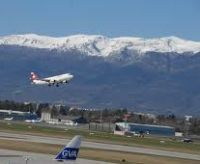 Swiss International Air Lines (SWISS) will be incorporating Rome, Lisbon and Copenhagen, into its Geneva-based network in spring 2014. With their addition, SWISS will offer direct service to no fewer than 27 destinations to its customers in Western Switzerland and adjacent French border areas. Voronezh, a city of nearly one million inhabitants deep in the heart of Russia, half way between Moscow and the Black Sea, has become the home of the first Hampton by Hilton in the former Soviet Union. It is a city of great cultural heritage including historic buildings, streets, museums and theatres divided into two parts by the Voronezh River. Claimed to be the first of its type Premier Inn has launched a meeting space facility. “Premier Meetings” is a real time booking and payment process to enable businesses to efficiently book a meeting room from the 290 available in 80 Premier Inn hotels across the UK. 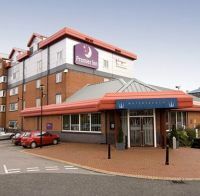 Available at all major UK airports “Premier Meeting” rooms range from accommodating four people Boardroom style to the largest room at the Premier Inn Bournemouth, which will accommodate 400 people theatre style. 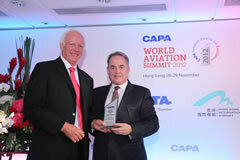 The CAPA World Corporate Travel Innovation Summit (Grand Huis ter Duin – Amsterdam, Monday 25 November) has attracted many of the leading global corporate travel buyers and industry representatives from across Europe. The Summit will examine the strategic opportunities and challenges surrounding the business travel market, with a focus on air procurement. It will also showcase the latest technology available for corporate travel buyers, travel management companies and the wider industry. 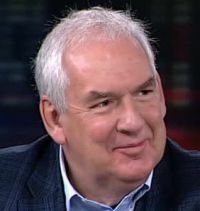 John Leahy, effectively Sales Director of Airbus, was in fine form in London last week as he predicted that the world would require 29,000 new aircraft over the next 20 years. 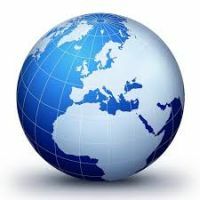 oneworld has become the first airline alliance to enable customers to plan and book multi-airline round-the-world trips via their tablet computers. The development comes as part of a series of upgrades to the alliance’s online booking engine for its flagship oneworld Explorer fare which enables passengers to travel right around the globe using the flights of any member airline or affiliates. 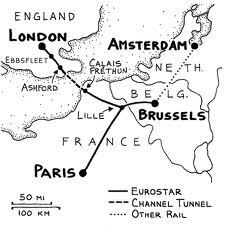 London to Amsterdam has been announced by Eurostar, but don’t get too excited. A Treasury-led task force scrutinising the proposed high-speed rail line between London and the north would consider axing the most expensive last few miles of the route into Euston, according to Lord Deighton, infrastructure minister, as reported in The Financial Times. Asked if he would look at scrapping the last 7km of tunnel that takes trains from a proposed new station in west London, called Old Oak Common, to Euston, Lord Deighton said: “Looking at opportunities to do things more efficiently is something we are prepared to consider”. A broad-based independent forum, Runways UK, will launch its inaugural event in London on 16 January. The one-day conference will take place soon after the release of the Airports Commission’s Interim Report on the need for additional airport capacity. 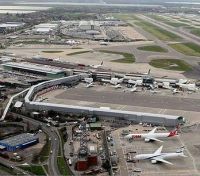 The debate about the UK’s airports and their present and future runway capacity –or lack of it – continues to occupy media column inches. The Davies (or Airports) Commission is supposed to be the end game of a process that has offered a series of botched attempts to decide on the future of the London airports that can be traced back to the 1940s. The Commission is due to make its interim report by the end of 2013 and its final report in 2015, just after a mandatory General Election. 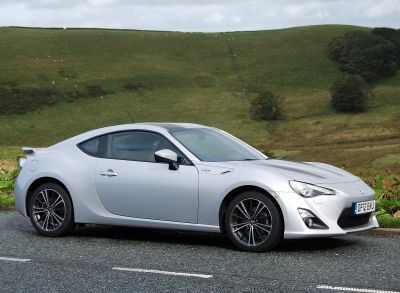 The new government could take onboard what it says, kick it back into the long grass, or go for a compromise. To reach any sort of recommendation the Commission must plough through a mountain of evidence that already stacks up to close on 200MB of data, and counting. There are a myriad of conflicting opinions to examine and reconcile. 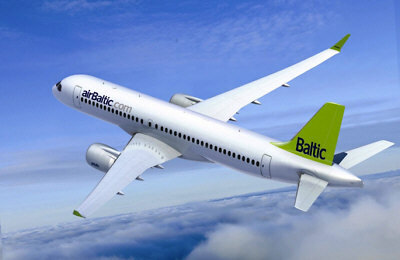 Latvian airline airBaltic is to launch a Riga – Aberdeen service on 30 March 2014. The new route will offer convenient connections between the two cities and beyond to destinations in the Baltic region, Scandinavia, Russia and the CIS countries. 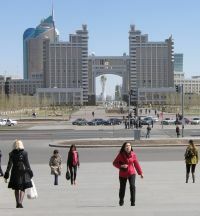 Kazakhstan is to be further linked to London. Air Astana, the national airline, which for a number of years has offered a twice weekly Almaty service, is to introduce a weekly operation from the start of the winter season on 31 October to the national capital Astana. Not for the first time Alitalia seems to be in a mess. It is 25% owned by Air France-KLM, in poor health itself, after helping the Italians out of bankruptcy in 2008. 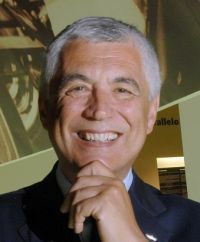 Alitalia now faces a cash shortfall of some €400m and private Italian shareholders, who also took part in the previous bailout, become free to sell their shares when a lock-up expires in a month's time. 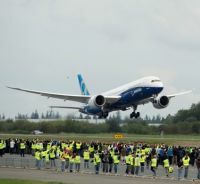 With the first flight of the stretched Dash 9 version of the 787 Dreamliner (see BTN 23 September) Boeing has highlighted the critical role that the UK’s supplier partners play in its production. 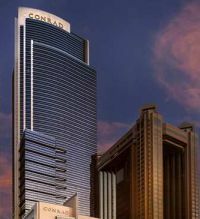 Hilton Worldwide has announced the official opening of Conrad Dubai, marking the entry of Conrad Hotels & Resorts into the region. The 555-room property features a host of food and beverage options, an exclusive 5,500sq m urban pool oasis on the hotel's sixth floor, and one of the largest meeting and event venues in the city with more than 4,400sq m of versatile space, including two large ballrooms, three boardrooms, a business centre and 11 individual meeting rooms. Gatwick, by far easyJet’s largest base, has gone mobile in terms of boarding passes. Passengers travelling from the south London airport can now board their flights using mobile boarding passes on their Apple or Android smartphones. World Routes, the international airline/airport gathering, heads to the USA for the first time next weekend (5-8 October) with the event in Las Vegas. 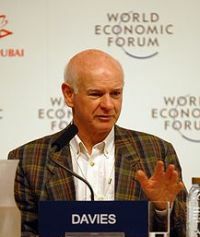 It is the largest to date, with over 3,000 delegates expected. Organisers are still receiving registrations from airlines, airports, tourism authorities and governments. Recent new confirmations have included Air Labrador, Air India Express, Azul, Flex Flight, Fly Aviator, Inter Island Airlines and Polet Airlines.